Growing your business and increasing sales often requires you to purchase assets such as new machinery or vehicles. While you may have enough cash to cover working capital expenses for your company, you may be looking for a small business loan to cover the purchase of new assets to enable your business to expand. LendingCrowd offers loans for asset purchases including new premises, vehicles, office equipment and machinery. Our loans are funded by our community of investors from across the UK and have flexible terms, and you can repay your loan early with no penalties. Whether you’re looking for new machinery to increase production, or a new van to help you make more deliveries, we can help you get the asset funding your business needs to grow. Fixed monthly repayments and loan terms from 6 months to 5 years help you plan your cashflow in advance so you can make the most of your opportunity to grow. LendingCrowd’s simple application process and case-by-case approach give our highly experienced Credit Team the ability to give businesses a quick decision on their application. We want to support your business and help you achieve your goals, and we’ll work with you to understand your company and its funding needs to ensure you get the finance that’s best for your business. What could I buy with a LendingCrowd loan? 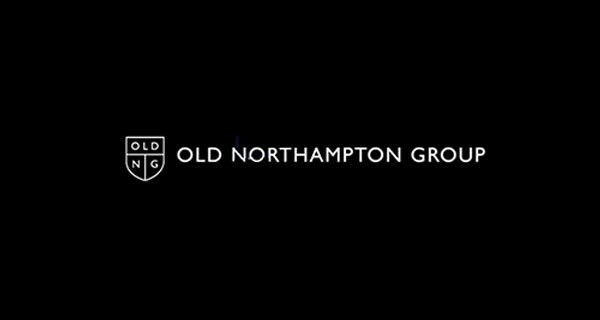 Keen to expand their portfolio within Northampton, the company identified a potential site which they planned to purchase and renovate to turn in to a new bar and restaurant. Securing the funding meant that the company was able to go ahead with the purchase and renovation of the new property. Work is currently underway on the development and will see the new bar and restaurant located on the ground floor of the building, while the first floor has been completely transformed to create 12 one-bedroom apartments which will be offered for rent.